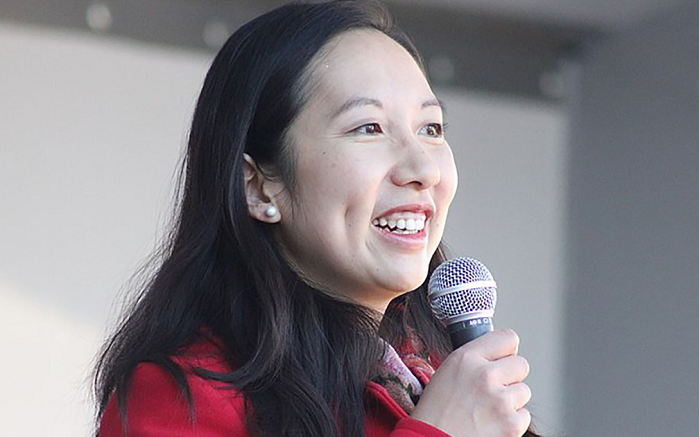 The CEO of the Planned Parenthood abortion business today opposed the bill that would stop infanticide and require physicians to provide appropriate medical care and treatment for newborns who are alive after abortion. Leana Wen claims infanticide doesn’t happen there for the bill is unnecessary. When also complained the doctors would be punished under the bill for providing failing to provide medical care for newborns who survive abortions. While the Planned Parenthood CEO claimed infanticide after abortion “doesn’t exist in medicine or reality,” CDC figures prove otherwise.